As the global economy is changing, the way we make money has to change. Due to the global convergence of technology, traditional businesses suffered and were hard to sustain. Traditional freestanding stores are closing down one by one. The shift in customer shopping patterns and the growth of online shopping, leads the business trend to E-Commerce. 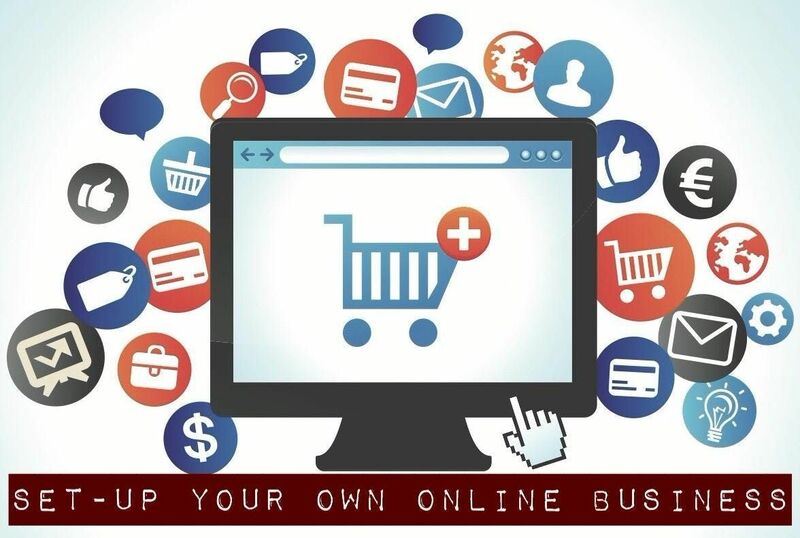 - How to find the cheapest way to create your own Web-Store without huge investment in hosting, website design, autoresponder and Apps. 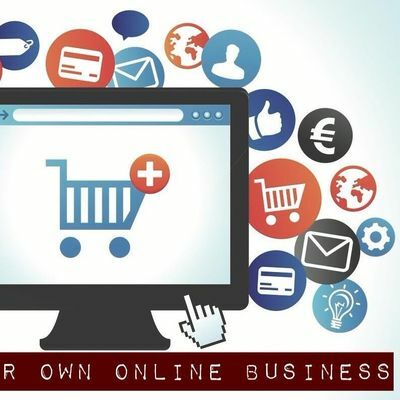 - Discover an almost unknown disruptive E-Commerce Model that is more powerful than Alibaba, Shopee, Taobao, Amazon, Qoo10, Lazada or Shopify. - Homemakers who want to earn extra income during their free time. - Stay at home mums who are free after sending their children to school. - Private hire drivers who want to create 2nd source of income. - Real Estate agents who have no viewing at the moment. - Simpy for people who want to make money. - There is no restriction as long as you are at least 21 year old of age. - We do not want to see your qualification as it a business, not a job. - Nationality is not a concern. We believe there are a number of people on work permit or DP pass are trying to work out something in Singapore. Do not miss this once in a life time opportunity! Action and earn with the trend now!